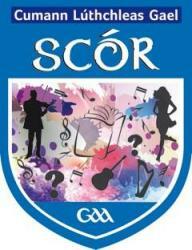 THE best of National School children from across the divisions compete in the Cork Scór na bPaistí Finals on Saturday in the Eire Og Pavillion, Ovens commencing at 2pm. Tráth na gCeist: Araglen, Fr. O’Neills, Summercove/Kinsale, Diarmuid Ó Mathúnas, Rockchapel.